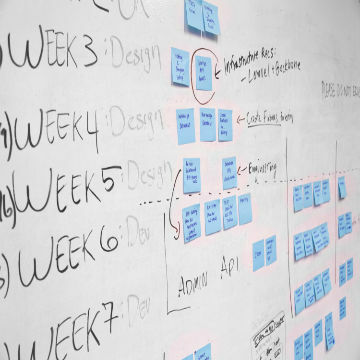 We develop customised software programme tailored to your business and the way you work. They are designed with your needs in mind so that your team can work faster and smarter – empowering them to do more with less. The arrival of cloud computing is rapidly changing the way consumers communicate and interact with businesses be it B2B or B2C. 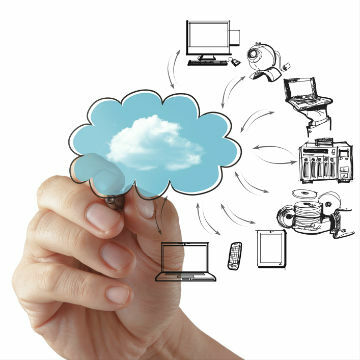 Geowalker has developed a suite of cloud hosted products to meet our clients’ needs. Our interactive kiosk solutions can fit into any environment, such as the airport, shopping mall, retail outlet or theme park. 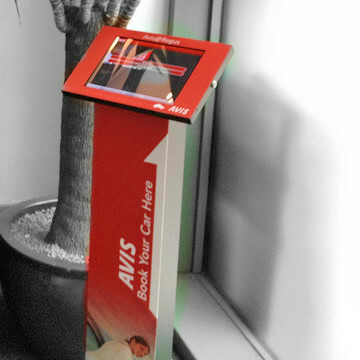 An iPad or touchscreen kiosk is suitable for use as an internet access point or as an interactive information system.